We are delighted to present the 50 places selected by our panel for the 2018 Urbanism Awards. The panel of Academicians met on Wednesday 5 April 2017 to decide 10 nominations per category. The categories include The Great Town, Great Neighbourhood, Great Street and Great Place in the UK and Ireland, as well as European City of the Year. These 50 places will be whittled down to 3 finalists from each category at the Urbanism Awards Finalists Selection on Wednesday 26 April. This year we are particularly focusing on good examples of places built or rebuilt since 1945, in order to be able to learn how they are transforming themselves to meet the same criteria by which we evaluate more established settlements. The 15 finalists will be announced at The Academy Spring Debate, following the Finalists Selection on the same day. 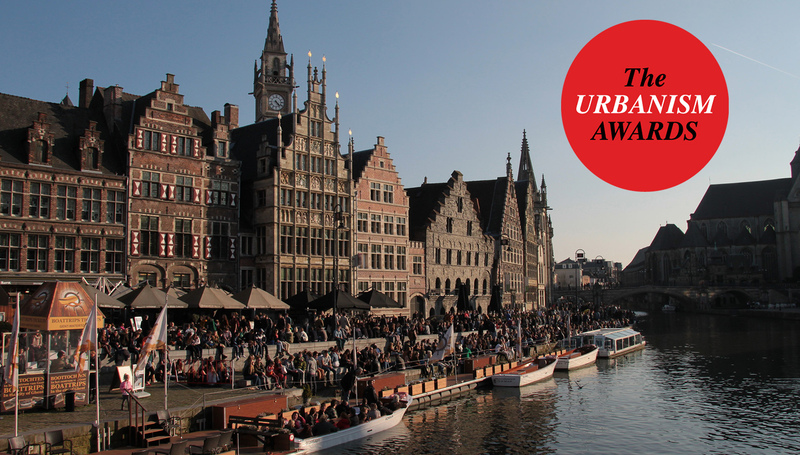 The winners will then be announced at our Urbanism Awards Ceremony in November 2017. As a child my world was Paisley, it was my Oxford Street and Westminster. Architecture, culture and history worthy of its place here. ‘The great town’ has to be Milton Keynes – designed to be so 50 years ago and living up to the original vision.